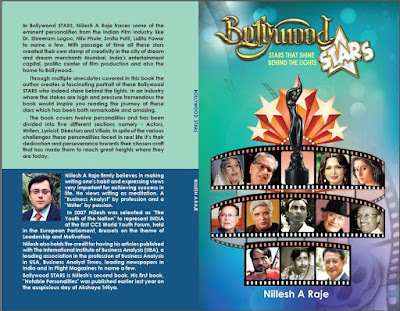 3 June 2016 - My book titled "Bollywood STARS" is now available online with BookGanga.com and can be ordered online from their site. Here is the link. 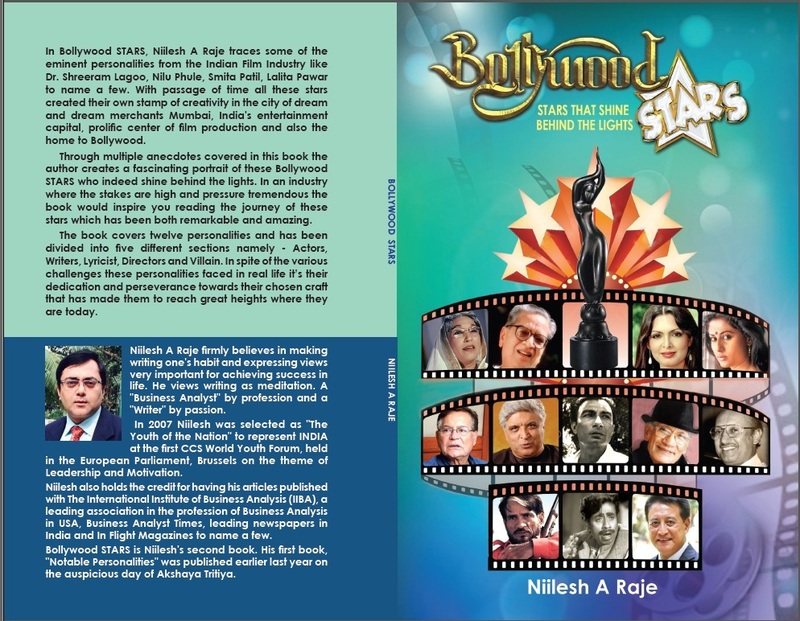 This is my 2nd book.